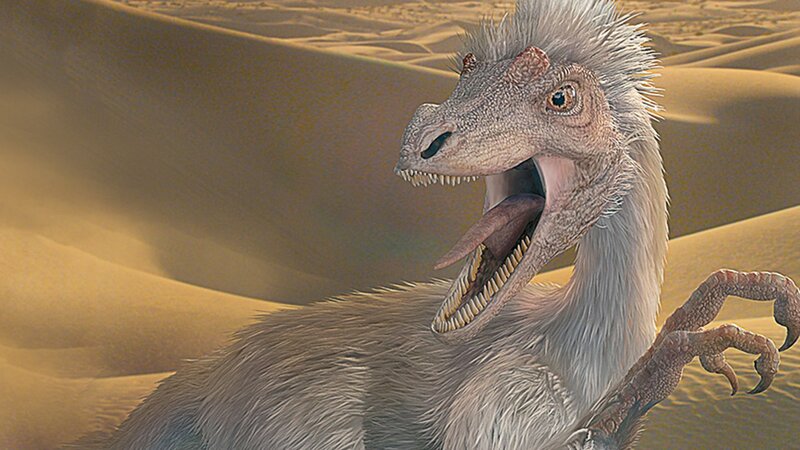 Dinosaur Planet shows prehistoric life from the dinosaur's point of view in spectacular specials that span four continents. Velociraptor White Tip tries to survive after losing her pack; she locates a new pack and a mate, but her hardships are just beginning. Follow saltasaur Alpha as she grows, from before birth through adolescence and on to adulthood, and learns how to survive. Pyroraptor Pod is swept out to sea and lands on an island populated by dwarf-sized dinosaurs; where he becomes the apex predator. Das' job is to herd prey towards the pack, but he gets distracted and ruins the hunt; the dinosaurs are unprepared when a volcano threatens.